Distinguished Professor Emeritus Viviane Robinson retired on Thursday 28 June. What a remarkable woman she is; a woman who has made a selfless gift of her energy and time to improving educational outcomes for students across the globe. 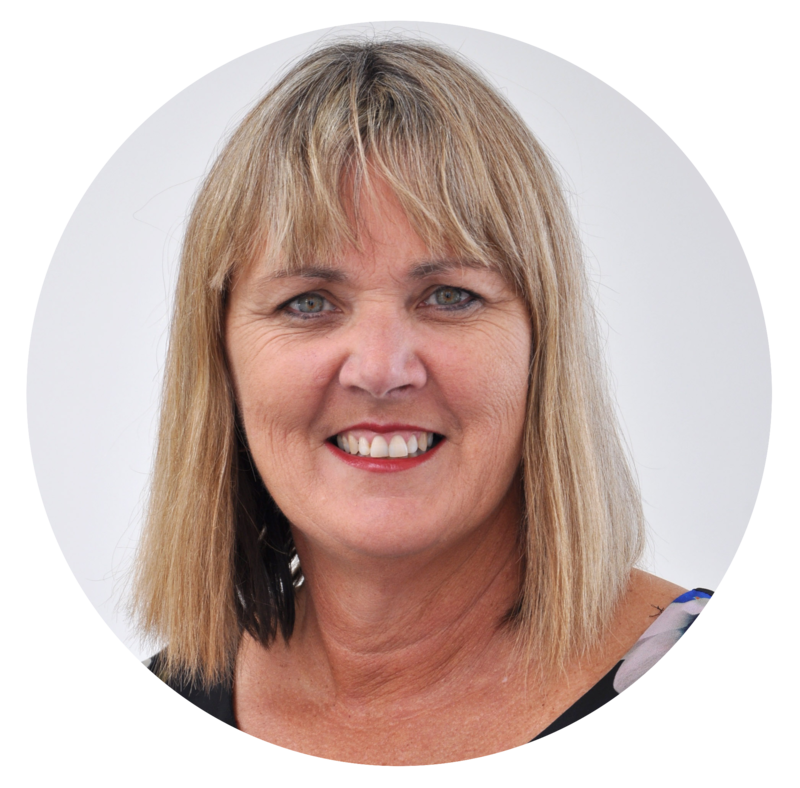 Many New Zealand educators may not be aware that Viviane’s work is the platform for many educational leadership programmes in education systems and universities across the world, none more so than Scandinavia and Australia. Viviane has made an extraordinary contribution to educational leadership research but she has done much more than add to a body of research. Viviane has drawn on philosophies of science, theories of organisational learning, practical applications from clinical psychology and findings from her practical research in schools to directly address the lack of impact of educational research on the profession. Many have written about the gap between research and practice in education but Vivane's belief is that the gap is often a result of the methodology that researchers use. Her contribution has been a methodological approach that ensures interventions are connected to context and to the problems that they are meant to solve. Her most recent book Reduce Change to Increase Improvement is a direct message to leaders in education - stop equating innovation and change with improvement. Viviane’s challenge to us all is to stop managing change and start leading improvement. 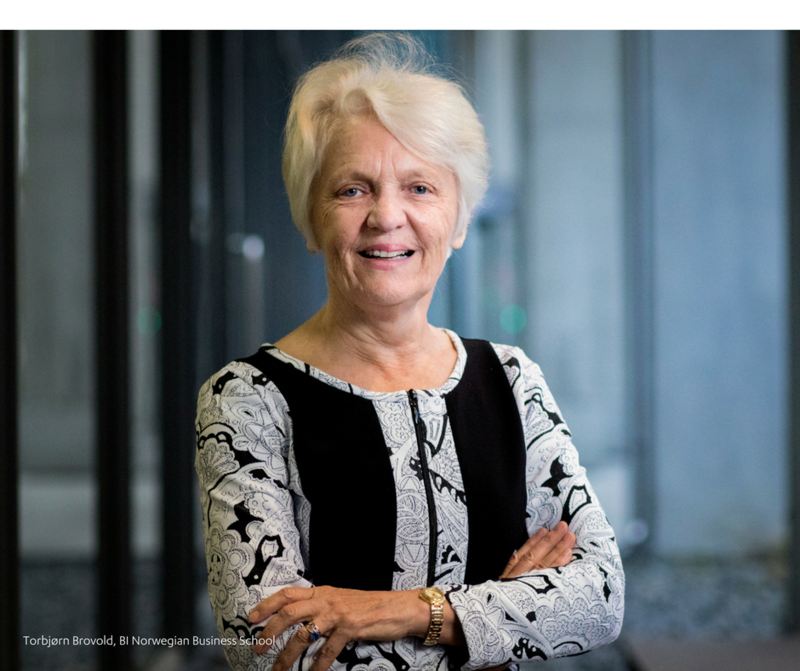 The University of Auckland Centre for Educational Leadership (UACEL) will remain as a legacy of Viviane’s aim to make a direct impact on the work of educational leaders in the service of students. She is inspired by the moral and ethical purpose of doing right by the learners. Her constant message has been that the more you focus your work on instructional leadership the more your school will improve. She has boldly positioned educational leadership as “rocket science” and “highly specialised”, challenging the idea that school leaders are just another variation of business executives best served by acquiring an MBA. One of the truly remarkable things about Viviane is her desire to road test her ideas. She ensures she can demonstrate her advice - a standard she was held to when learning to be an interventionist under Argyris and Schon. Viviane can often be heard saying - “If you cannot demonstrate your advice - don’t give it”. Academics can tend to operate at an abstract level - and rarely do they model their work “in the wild”. For example - How many professors were registered as PLD facilitators? Viviane was, and she did it because she was committed to walking the talk and to testing the validity and utility of her ideas. When the new accreditation system came into place she applied for accreditation as a facilitator and when she was rung by a principal looking for help, she took up the challenge to work as that school’s leadership consultant. She has shown that you don’t change practice by sending people on disparate courses or intensifying your persuasion; just listening and getting alongside isn’t enough. Viviane goes far beyond observing what’s going wrong and what needs changing to offering practical solutions grounded in an understanding of the context of what teachers face and what students need. As the patient teacher of many graduate students, Viviane has listened as students presented a puzzle of ideas. Often, just by asking one or two questions she has provided a clear focus on a dilemma. She has a knack of dealing with seemingly insurmountable and sometimes undiscussable issues. Viviane demonstrated the precision of a sushi chef and the compassion of a caring teacher as she helped many a frustrated student navigate the pathway ahead. One of Viviane’s lasting legacies to education will be her work on Open-to-learning™ Leadership. With the death of her mentors Argyris and Schon, she remains committed to the ongoing influence of their work with educational leaders. 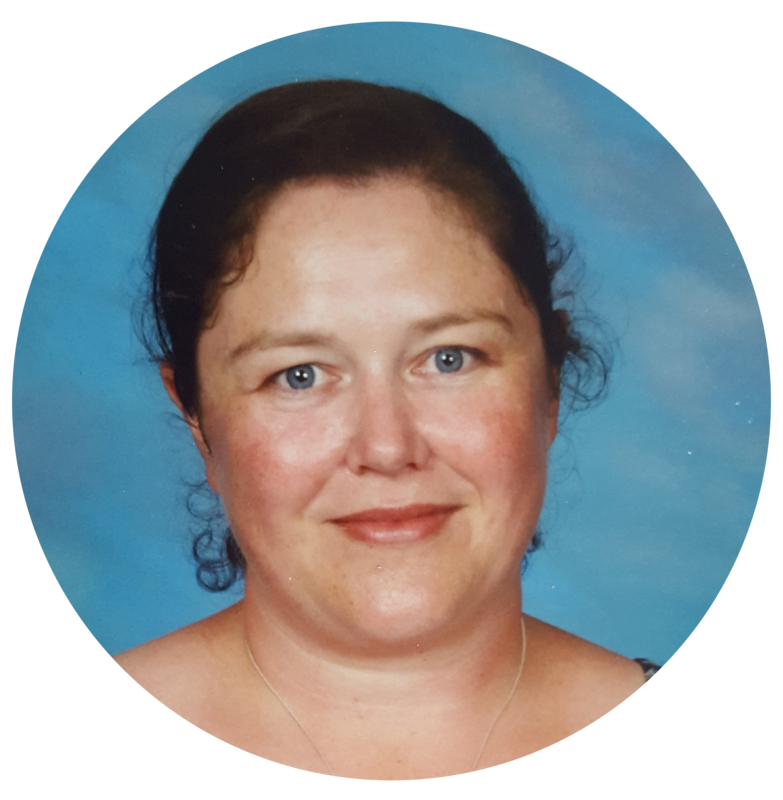 With the support of Jacqui Patuawa, she has trained facilitators both nationally and internationally to ensure the seamless continuation of this critical learning for school leaders. Many communication approaches teach surface skills, without linking them strongly to an associated ethical and value base, and without interrupting the reasoning processes that create a mismatch between the talk and the walk. The OTL™ Leadership approach focuses on the thought processes that produce unproductive conversations as well as the thoughts and words that produce more productive ones. Viviane often comments on how countercultural some of the ideas in open-to-learning leadership are even if they seem so eminently sensible. A clear example of this is the notion that it is more respectful to avoid conflict by not giving direct feedback than it is to be respectfully honest with our colleagues about performance issues and the like. This is adult-centred rather than student-centred behaviour. On a closing note, we would like to acknowledge and thank Viviane for the unwavering commitment and support to our ongoing learning and to UACEL’s success. Although often challenging, her laser-like focus brings out the best in those she influences. We sense retirement may have a different meaning to Viviane than for many of us - we are confident she will not disappear from the world stage quite yet, but she will be more discerning about what she takes on with an important new goal of making more time for herself, her husband, her family and friends.